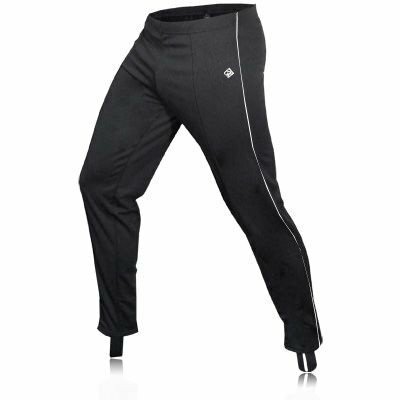 ThermaliteTM Fabric - This is an incredibly comfortable and soft running fabric that won't distract you while running. Durable Fabric - Hard wearing fabric for long-lasting use. Water Repellent Treatment - Durable water repellent treatment to fabric Foot Stirrups - To keep the trackster in place and stop them riding up. Inside Pocket - A small interior pocket provides space for a key or small valuable.